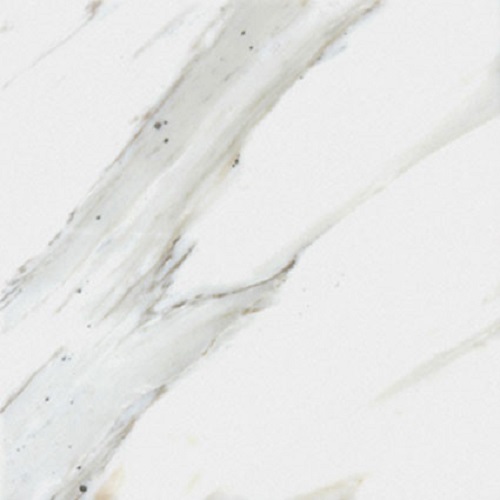 There are few countertops surfaces that rival the elegance, beauty and luxury of marble. 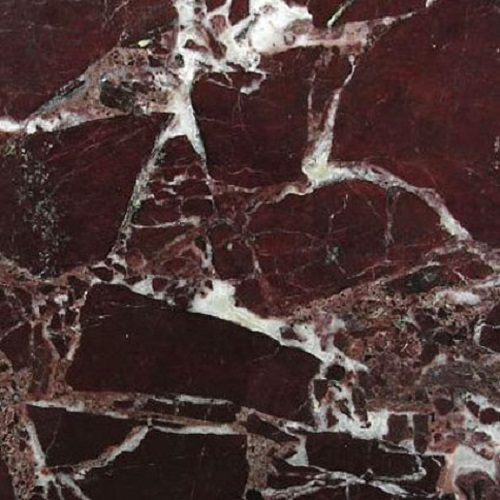 A metamorphic rock formed from crystallized limestone and other materials, marble contains dramatic veining and lovely colorations. 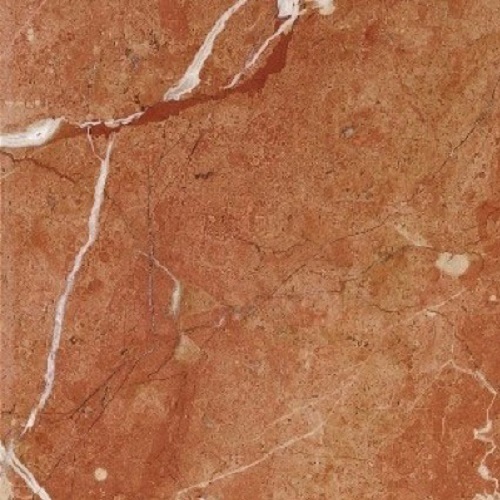 Though types vary, most marble can be easily scratched or stained, and the porous surface is prone to tough stains. 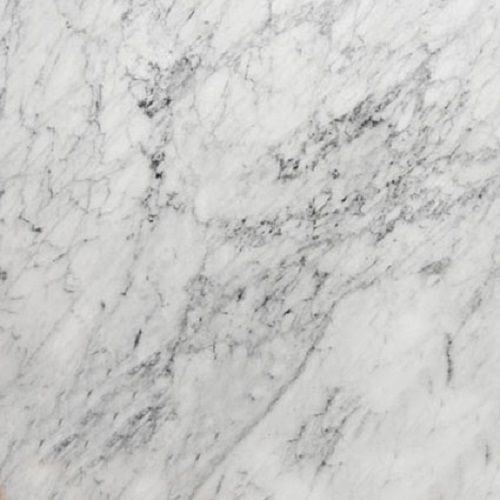 Marble requires maintenance and sealing, and that still may not protect from scratches, gouges and stains. Use extra care with hair dyes, perfumes, colognes and bathroom cleansers, as these kinds of liquids can cause staining or etching. 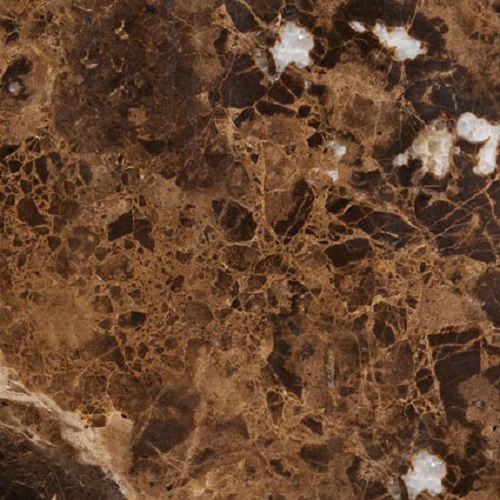 Like granite, marble kitchen countertops can actually add value to your home. 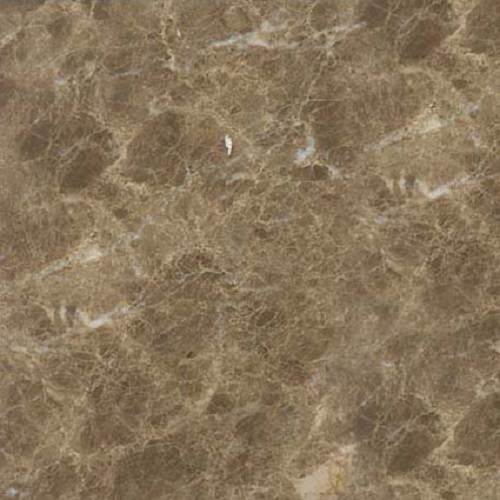 Even better, marble ages gracefully, its one-of-a-kind veining acquiring a patina over time. 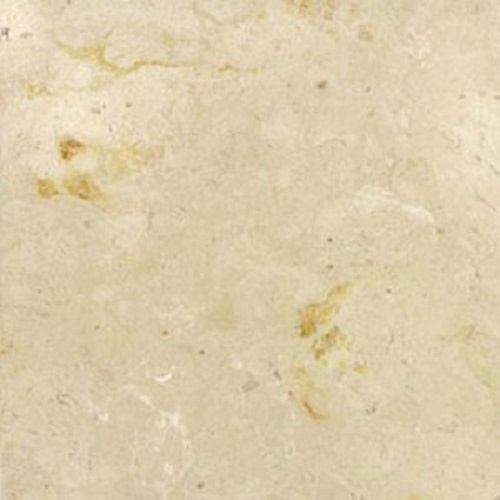 Polished marble gives a glossy, reflective finish; honed marble gives the appearance of a flatter finish. 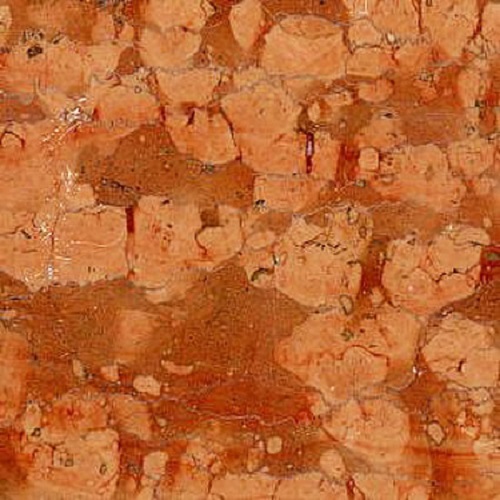 Please use this material index as a reference to some of the most common stones we offer. 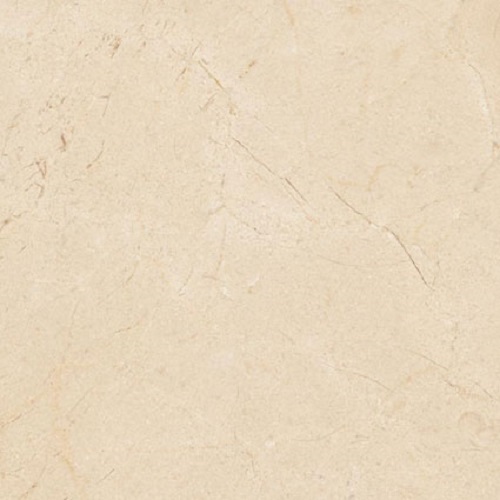 Due to the nature of the products, color selection varies per location and some colors may not be available for viewing on this website.